Basketball is a beautiful dynamic sports that need both skill & athleticism. It is a game that need coordination of eye, hands and movements. Regularly playing basketball will help anyone to develop core strength, quick reflexes, and upper and lower body strength. Basketball in India – Basketball Federation of India (BFI) is the governing body for management, promotion and controlling of national level basketball events in India. Basketball tournaments are organised in schools, districts, state and national levels in India. Even though popularity of Basketball is nothing compared to Cricket- which is the most popular sports in India. 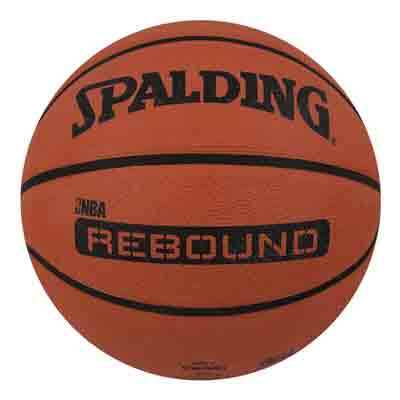 Spalding is official brand that is used in many major events like WNBA and NBA. And is a well known brand across the world. Top selling basketballs series’s are: TF-Series, Neverflat, NBA Street, NBA Varsity & Official Game Balls(WNBA,NBA). Cosco is an indian sports goods company based on Delhi. Top basket ball products are Cosco dribble, Cosco funtime etc. – Indian company offering 2 main models like Sportigo outdoor pro-court & all court. This is a brand from Decathlon, mainly available through their retail and online store. But also available in amazon. Tarmak Puncture Proof Basketball is a best seller from Kipsta. Adidas being sponsor & promotor of some international level players, offer all variety of volleyball products. 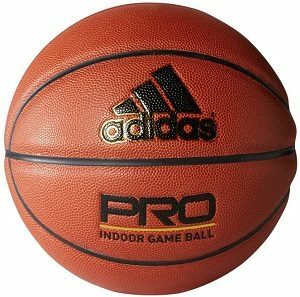 Basketballs from Adidas are: all court, 3 stripes, harden signature etc. Women often use basketball having size 6 (28.5 in circumference). Children / youth players can opt basketball with size 5 (ie 27.5 circumference). Choosing right basketball as a beginner would help build confidence and develop solid skills in dribbling & ball controlling. Basketball is actually one of the few games that we can play indoor and outdoor. 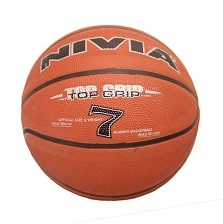 We have basketballs specifically designed for indoor or outdoor use. Although some of them can be used both indoor and outdoor. Indoor basketballs will perform best in indoor courts for example vinyl floor. They would fail to handle conditions in outdoor court due to lack of roughness. Outdoor basketballs have rough exterior and will easily withstand rough conditions in an outdoor court. You may use for indoor use also but cannot expect optimal performance of a ball specifically designed for indoor use. Most commonly used materials to make exterior of basketball are leather, rubber & synthetic materials. Modern technology is used in designing and manufacturing of basketball exterior. This enables companies to create accurate and symmetric parts that ensure accuracy and reliability of balls. This will also help to increase the durability. Indoor balls – leather (soft and good grip)/ synthetic material (similar to leather but). Outdoor balls – rubber (durable but rough) / synthetic compounds. Most common colour is orange/brick, and black. But is available in different / multi-colours. Choosing one from reputed brand will pay off in long term. Note : While buying from online shops make sure that you are choosing from top rated sellers / brand itself to ensure that product is original. 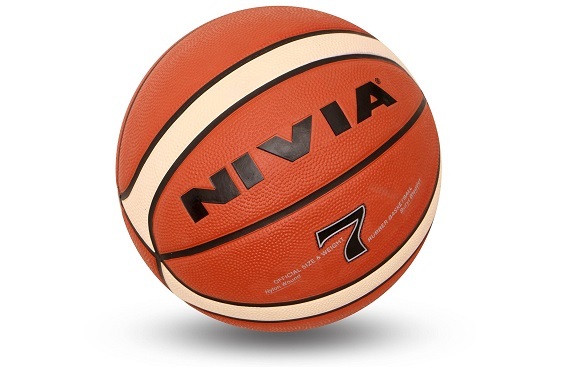 Many good basketballs are available out there which are different in colour, texture, brand, and other features etc. Following are the narrowed down list of the top 9 best basketballs for your review. Each one is selected based on the overall quality of the ball, customer reviews and price.